Mix of minced seeds included lineed, sunflower seeds, sesame and pumpkin seeds. 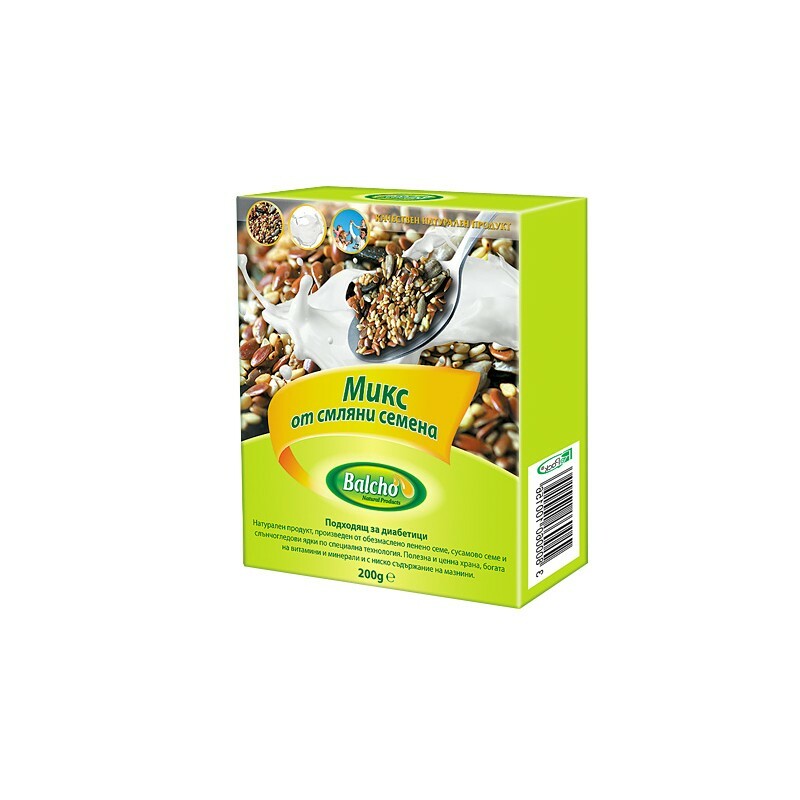 This mix of seeds is useful and valuable food rich in vitamins and minerals. Sunflower seeds greatly enhance health. They contain besides unsaturated fatty acids, also valuable proteins. Sesame is useful and recommended for all but mostly for people suffering from osteoporosis, anemia, cardiovascular problems. Sesame is a good food for athletes, students and students, people with a strong daily routine, stressed. The antioxidant selenium contains also the pumpkin seeds. It heals the cells and increases their density. Pumpkin seeds effectively complement the treatment of dry head skin and brittle nails. Vitamins A and E neutralize harmful processes and restore good skin and nail condition. Flax seed is one of the strongest natural antiparasitic products. Flax seed is a wonderful source of dietary fiber, omega-3 fatty acids and lignans. Each of these elements contributes to the health benefits of flax seed consumption. 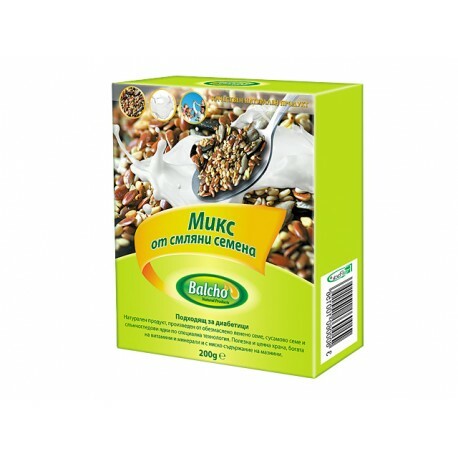 For direct consumption or as a supplement to various dishes.